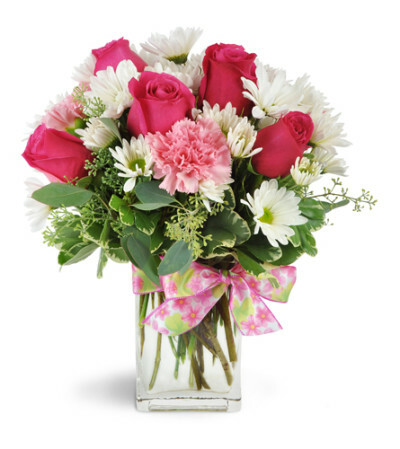 I have not seen a picture of the flowers, but I understand from the recipient that they were beautiful and delivered on time for her birthday. 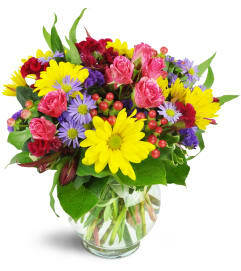 Thanks again, Flower Shoppe, for making my gift giving easy from my iPad in the US. 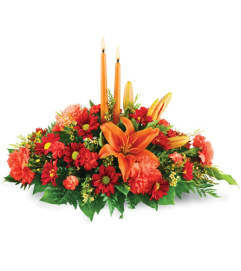 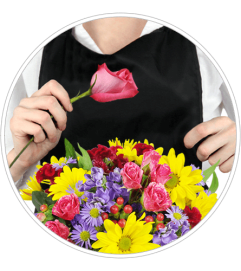 Beautiful flowers, prompt delivery, super easy to order online, and great service!